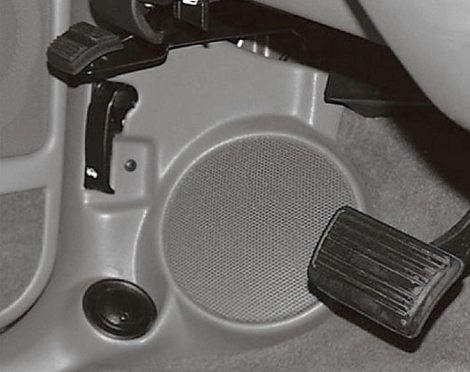 Every car or truck could use an extra set of speakers, the factory door speakers aim at your feet, what good is that? 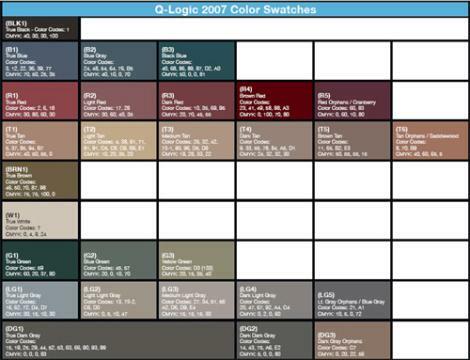 Q-logic addresses this problem with hundreds of custom made panels for just about every vehicle. The kick panels allow you to easily add a set of 5 1/4" or 6 1/2" component speakers without sacrificing any extra space and you get an OEM like finish to match any interior. Once installed these speakers will be aimed for optimal imaging and sound quality that simply cannot be matched. IMPORTANT NOTE: Q-logic Q-forms are special order items that can take up 3 weeks to get into stock. This means when you place your order we send it to Q-Logic to actually MAKE, then they send the enclosure to us, the same day we receive the Q-Form we will send it to you, and provide tracking info the same-day. Complete Installation Instructions, Protective Grills and ALL Mounting fasteners, hardware and trim pieces are Included.